It’s Friday again which means Kroger is once again providing a completely free sample product this week. Looks like they are once again doing some Muller Yogurt freebies. 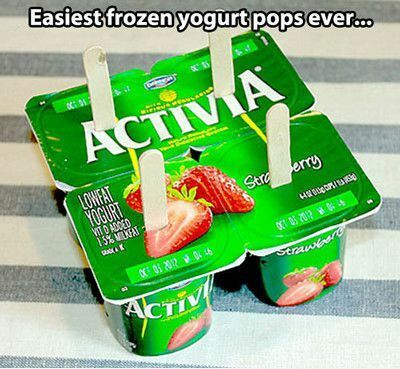 To bad it’s not frozen yogurt although that probably break your diet if your on one.